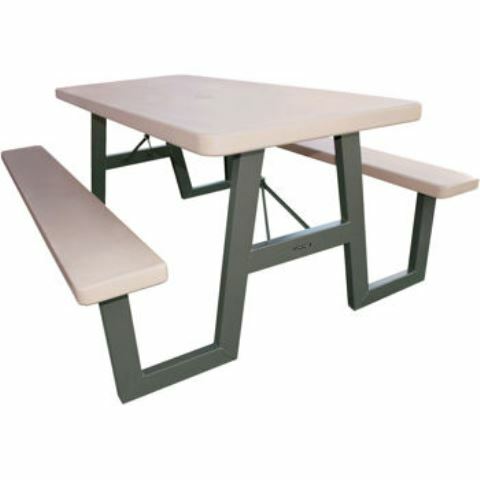 6'x30" plastic picnic table can be rented for an outdoor picnic. The benches fold in and can seat up to 6 guests. * Please call us for any questions on our picnic table 6 foot x30 inch plastic rentals in Kent WA, serving the Greater Puget Sound area.